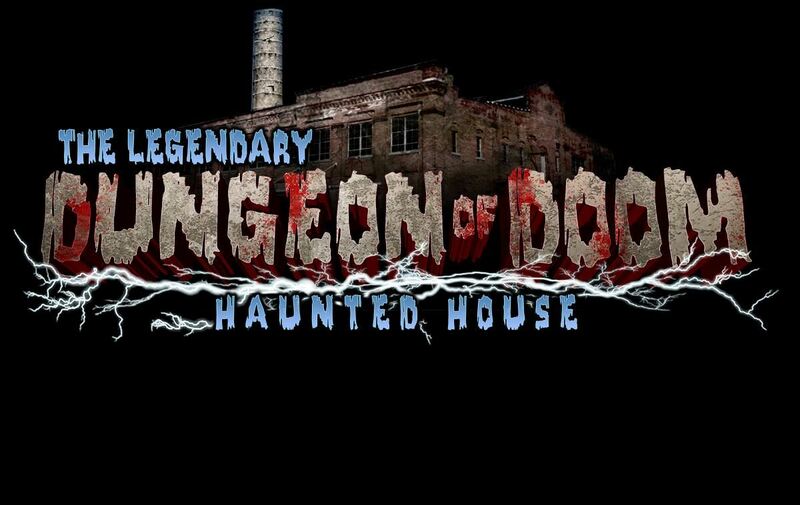 The Legendary Dungeon of Doom Haunted House operates a National Recognized Haunted Attraction in a 42,000 sq. foot building. Stage production environment with costume, makeup, prop design departments along with the attraction itself.